And Comcast's $65 billion bid for Fox. 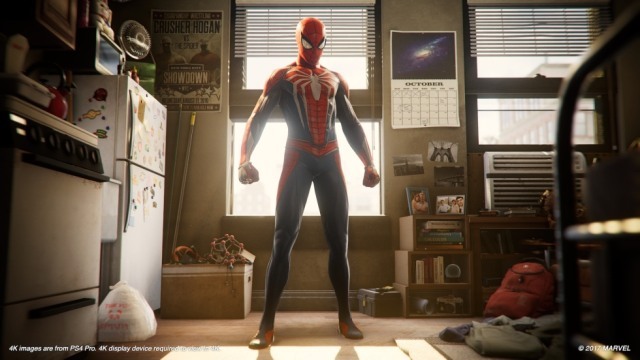 As promised, we've got hands-on impressions for some of the biggest games on display at E3 2018. Meanwhile, in the world outside the LA Convention Center, we're looking into Tesla's latest Autopilot update and how Apple is about to make your iOS device more secure. 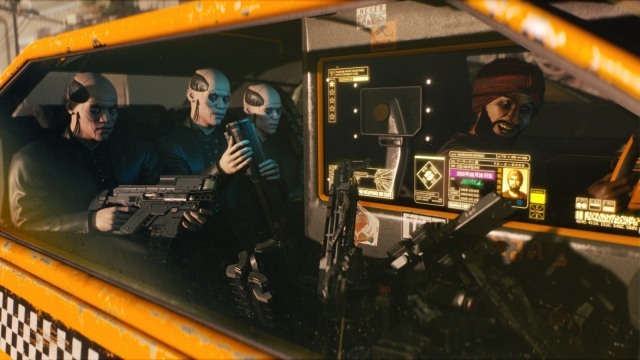 CD Projekt Red, the studio behind the Witcher series, has been remarkably silent since revealing Cyberpunk in 2012 -- developers released one teaser trailer in 2013 and then went underground, leaving sci-fi and RPG fans in the dark for five long years. At E3 2018, they finally turned on the light and let us inside the sprawling, metallic future of Night City. From the little we've seen, Ellie is faster, more agile and way smarter than Joel -- at least when it comes to survival. 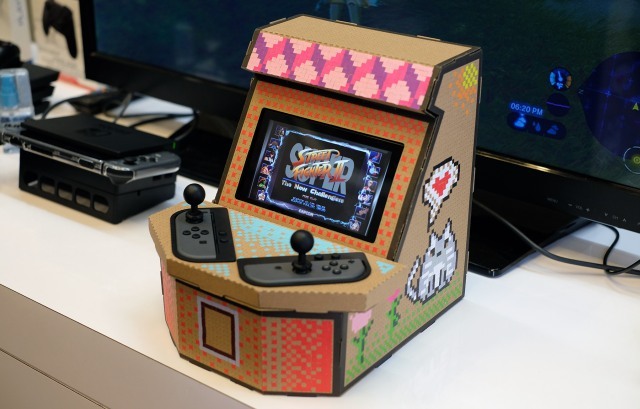 Off the back of Nintendo's popular Labo cardboard kits, accessory maker Nyko has concocted its own cardboard creation -- the PixelQuest Arcade Kit. Like Labo, it comes flat-packed as cardboard sheets. Where it differs is that the Arcade Kit doesn't come with any software. It's instead meant to act as a miniature arcade cabinet for games that support play on a single Joy-Con. 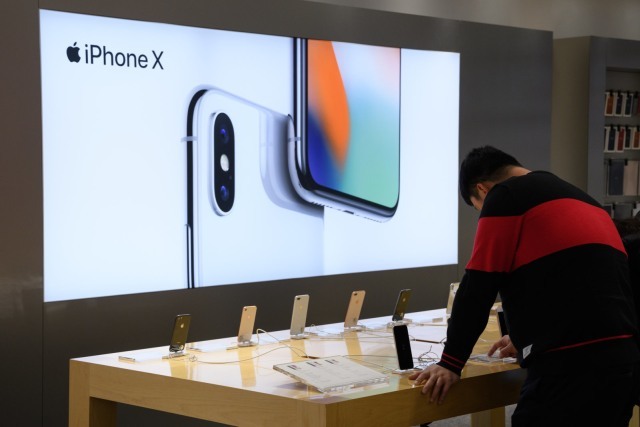 Apple has confirmed that iOS 11.4.1 and iOS 12 will cut off data through the USB port when the phone hasn't been unlocked in the past hour, shutting out most attempts to use dedicated cracking devices from GrayShift, Cellebrite and others. 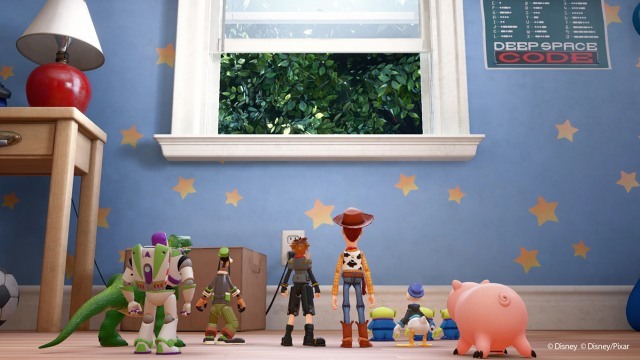 According to Nick Summers, "When (Kingdom Hearts 3) comes out next January, I'll be the first to board Sora's colorful Gummi ship and explore the new worlds Square Enix has meticulously recreated." 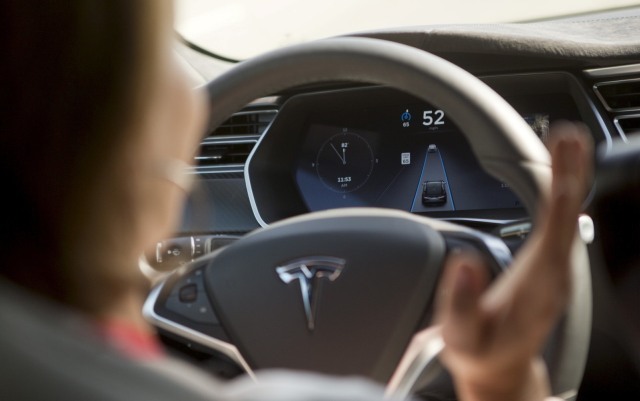 In light of recent crashes where Tesla said drivers didn't pay sufficient attention while on Autopilot, it's rolling out updates to address the problem. The first one, issued several days ago, nags drivers every 30 seconds to "hold steering wheel," instead of at one- to two-minute intervals as before. A $155,000 Polestar 1 plug-in hybrid with 600 horsepower and a 100-mile driving range isn't coming to market until next year, but you don't have to wait to get the nameplate. 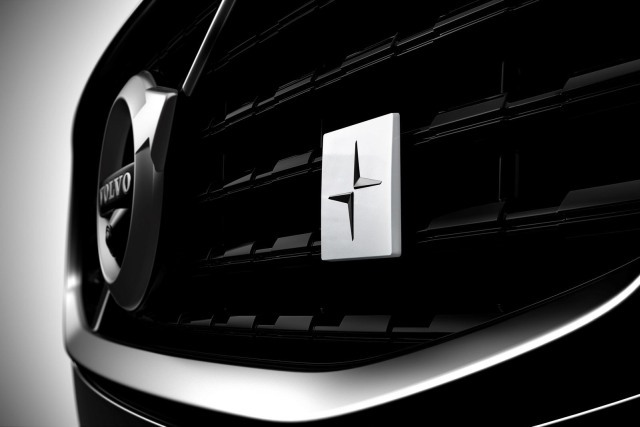 Volvo just unveiled the Polestar Engineered flavor of its upcoming S60 hybrid sports sedan and will also offer the option on its V60 estate and XC60 SUV vehicles in 2019. The S60 gets a bump from 400 horsepower to 415 horsepower combined (both the gas and electric motors), as well as a torque increase, new lightweight wheels and Brembo mono-block brake calipers.